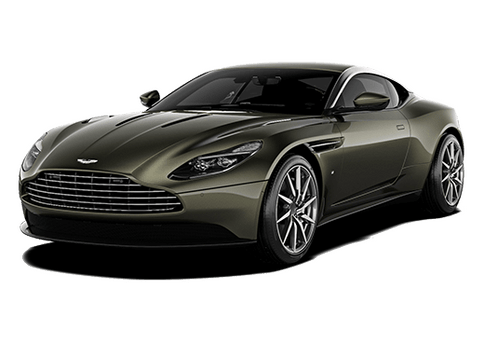 Lease a new 2019 DB11 Coupe or Volante at a special April Promotion! Call or text (214) 686-3565 for details today. Since we first opened our doors, Aston Martin of Dallas has remained dedicated to a world-class shopping experience that puts the customer first. Whether you visit us to shop for a fine motor car or for genuine Aston Martin repair and maintenance, expect nothing but the best at Aston Martin of Dallas. 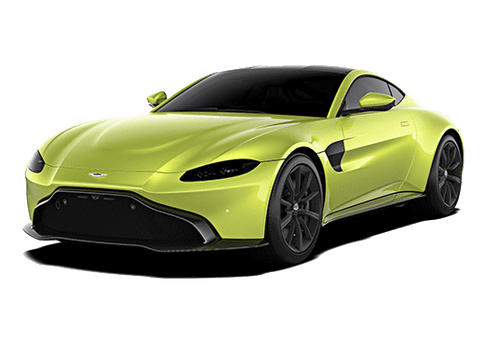 Here you will find an exceptional selection of brand new Aston Martin motor cars, including the DB9, DB11, Rapide S, V12 Vantage, V8 Vantage GTS and Vanquish. Aston Martin of Dallas is also home to a large selection of fine Certified Pre-Owned Aston Martin vehicles. In fact, Aston Martin of Dallas remains the No. 1 pre-owned Aston Martin dealer in North America. Truly, it is hard to beat the incredible selection and quality that Aston Martin of Dallas has to offer. 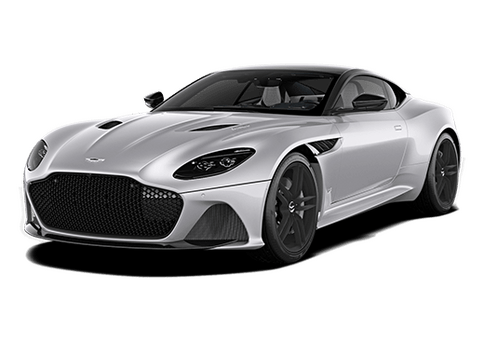 For the finest customer service experience and an exquisite selection of Aston Martin motor cars in Dallas, TX, look no further than Aston Martin of Dallas.